Welcome to the 62nd Anniversary FFA Livestock Show and Project Auction Page. "63 Years of Leadership, Livestock Legacy and Lore." Participants will once again assemble at the intersection of Koomey Road and Hwy 90, north and west of the Brookshire police station on Saturday, March 24th, 2018. Sign -In registration begins at 8:00AM. There is no entry fee. The parade will commence promptly at 10:00AM and proceed through downtown Brookshire. Trail ride groups will tag-in at “old” Hardtimes BBQ in Pattison, starting at 7:00AM. 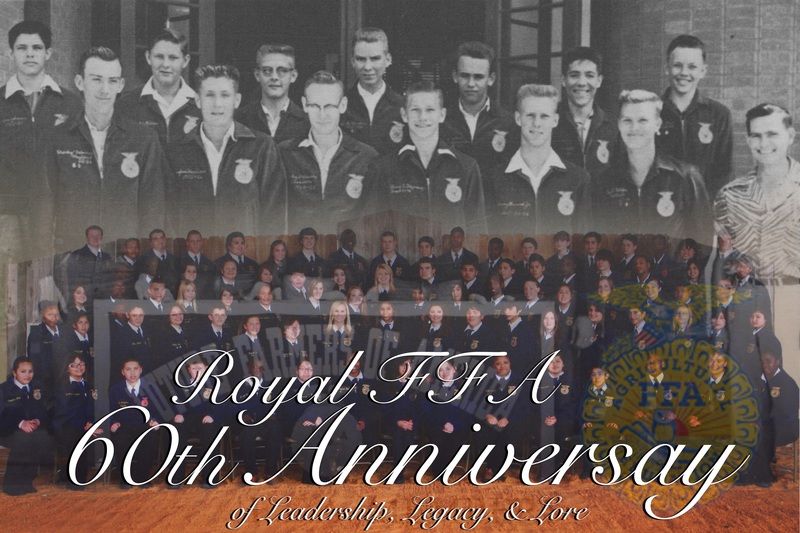 The parade award ceremony will be held at Royal High School Agricultural Sales Facility at approximately 1:00 pm.